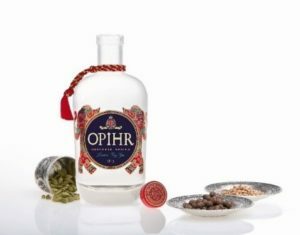 With a lightly-spiced flavour profile that brings the exotic intensity of the Orient to mind, Opihr Gin is a sensory treat for adventurous gin lovers. And it’s yours to win today. A London Dry Gin featuring handpicked botanicals such as spicy cubeb berries from Indonesia, cardamom and black pepper from India and coriander from Morocco, Opihr is fast becoming known for its unique flavour and recognised for its outstanding quality. Opihr has won seven international industry awards since 2013, including a Gold Medal at the San Francisco World Spirits Competition and the highest award of Master in The Gin Masters. 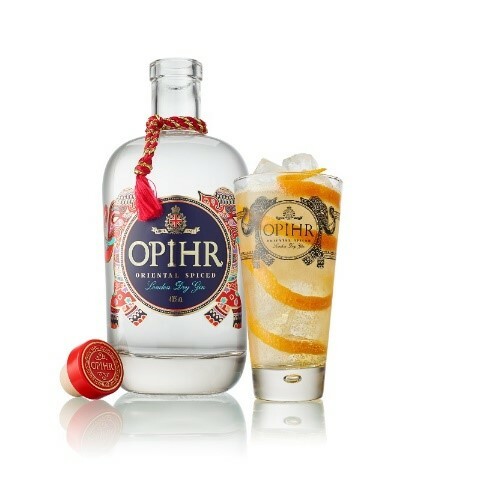 Opihr Gin is perfect as the key ingredient for a classic G&T with a twist of orange and a top-quality mixer. 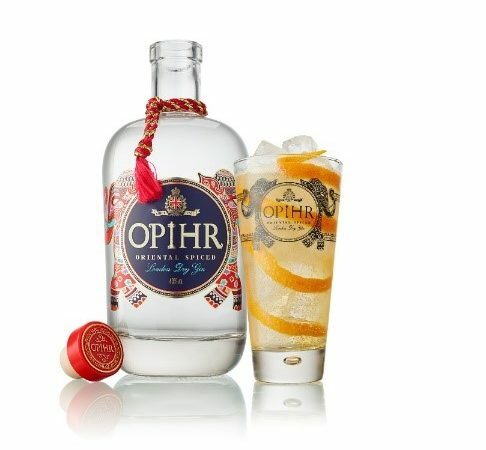 If you’re wanting something a little more adventurous, try Opihr Gin with Ginger Ale, or if a Bloody Mary is more your thing, try the gin version – a Red Snapper – replacing your favourite vodka with Opihr Gin to give it an exotic twist. Opihr (pronounced O-peer, in case you’re wondering) was inspired by the legendary region of the same name which prospered during the reign of King Solomon, and was famed for its wealth and riches. King Solomon regularly received cargoes of gold, silver and spices from Opihr and, whilst the exact location remains a mystery, it is thought to have been in the Orient, along the Ancient Spice Route. 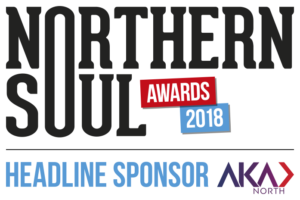 With the Spirit of Adventure at the heart of the brand, Opihr has recently become the official Gin of Sunsail, the UK yacht charter company, and will have an active presence at sailing shows and events throughout the year including The YachtMarket.com Southampton Boat Show (September 15-24, 2017) and The London Boat Show, ExCel, (January 10-14, 2018). Hope to see you there. For more information about Opihr, visit their website.